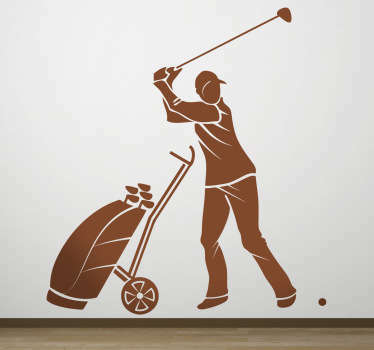 A collection of wall art stickers with designs inspired by golf. Do you like to play this technical sport? 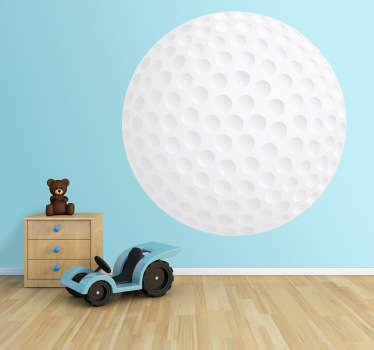 If golf is one of your favourite hobbies then why no decorate your home in a way to suit you! Choose from designs of golf balls as well as silhouettes of golf players in action. Ideal for decorating golf clubs or your own practice space!